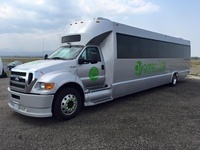 Green Ride offers a free park and ride service at ''Green Ride Central'', located at the Loveland Fort Collins airport. Passengers may choose to be picked up from their homes by using our door to door service. 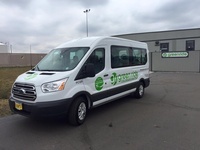 Green ride also offers a Charter Service. Green Ride is a reservation only based service. 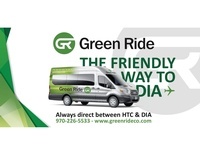 Please book online at www.greenrideco.com or call our reservation line at (970) 226-5533.